Web Applications are more widely deployed across enterprises and provide for all kinds of services and access to business critical information for external and internal users. With their growing complexity comes unforeseen security flaws and simple human error. This risk increases as web applications become more interconnected through the linking of APIs. Security researchers find new methods of making these applications bend and break every day. 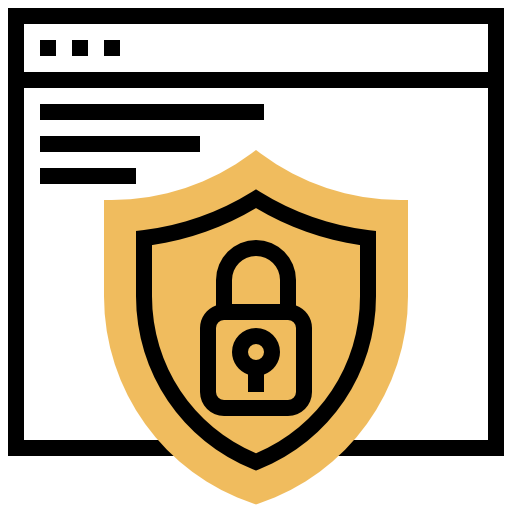 Securing them is critical in protecting confidential information, the integrity of your servers, infrastructure and ultimately your business. We believe the best defense is having a good offense. Hiring a knowledgeable team of penetration testers to assess your application, will assist in determining security holes that could lead to compromised applications and data breaches.We will provide advice on how to remediate the issues found, determine the current security stance of the systems analyzed and give you overall recommendations. Automated vulnerability scanners fail to pick up on some underlying security flaws. An experienced penetration tester will gain understanding of the context application and may figure out how to abuse its logic. Many of these vulnerabilities are not picked up by automated tools. Our penetration testers often make use of vulnerability scanners in the initial phases of an application security test. As greater understanding of the application’s context is gathered, we provide further assessments that are more relevant to your user-base and individual security needs.